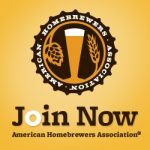 Looking to renew or join American Homebrewers Association? 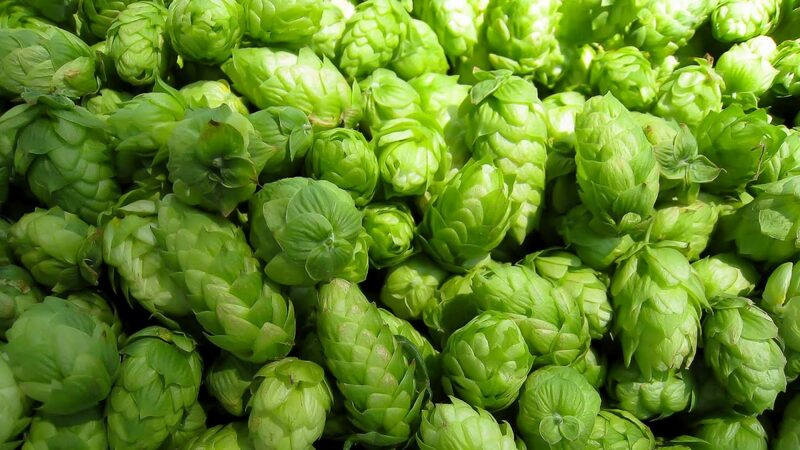 Want to help HoPS earn money? Then please use the banner or link on hopsclub.com website. Benefits include AHA Deals at breweries, discounts on brewing supplies, six issues per year Zymurgy magazine, and exclusive events. If you have any question or concerned about the referral program you are welcome to talk to use at an upcoming club meeting or contact use on the website. Thank you for your support!